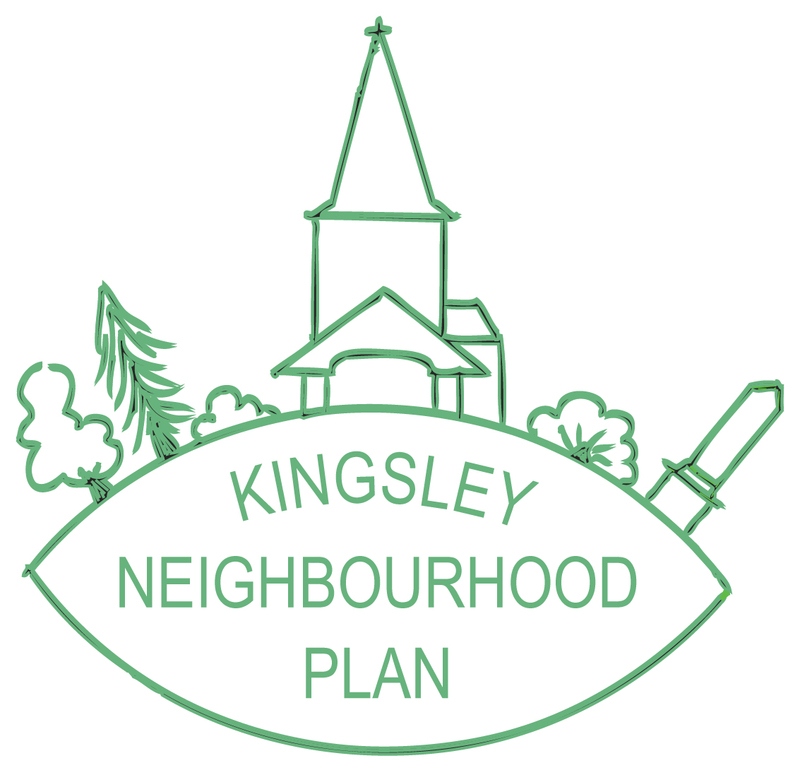 The Kingsley Neighbourhood Planning Steering Group (NPSG) would like to ask you some questions to help us find out what the community values most. Your answers will help us develop the vision and objectives for our Neighbourhood Plan. Kingsley Parish Council have received the attached reply from Kingsley Green Belt Action Group ( KGBAG) in response to a request made by The Chairman to clarify the situation regarding monies raised by KGBAG through crowdfunding and pledges. The Chairman also requested KGBAG’s assessment in respect of KTI monies which are currently held in suspense in Kingsley Parish Council Accounts.